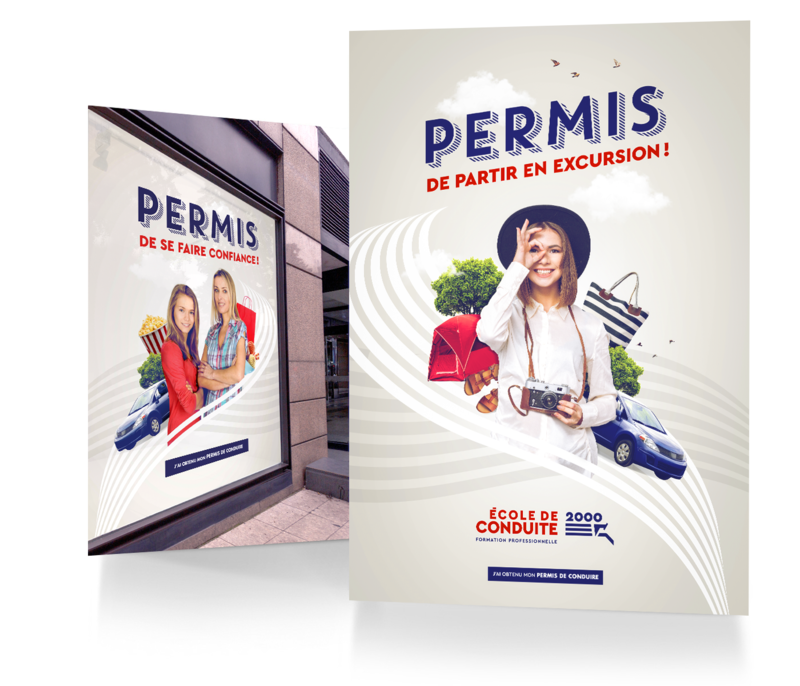 Logo design, digital marketing campaign, POS signage and website designWeb: Voyou revamped the brand image of École de conduite 2000, which has three locations on the South Shore. The company’s new visual identity stands apart from the competition’s more corporate approach by proclaiming the brand’s recognition and reputation throughout the region. Experts in their field, true connoisseurs and passionate about their craft, the members of Importation Épicurienne form a tight-knit team. Place Rosemère More stylish than ever! After thrusting this prominent North-Shore shopping centre into a new strategic direction through bold, original campaigns, Voyou creates its new online platform. The result? 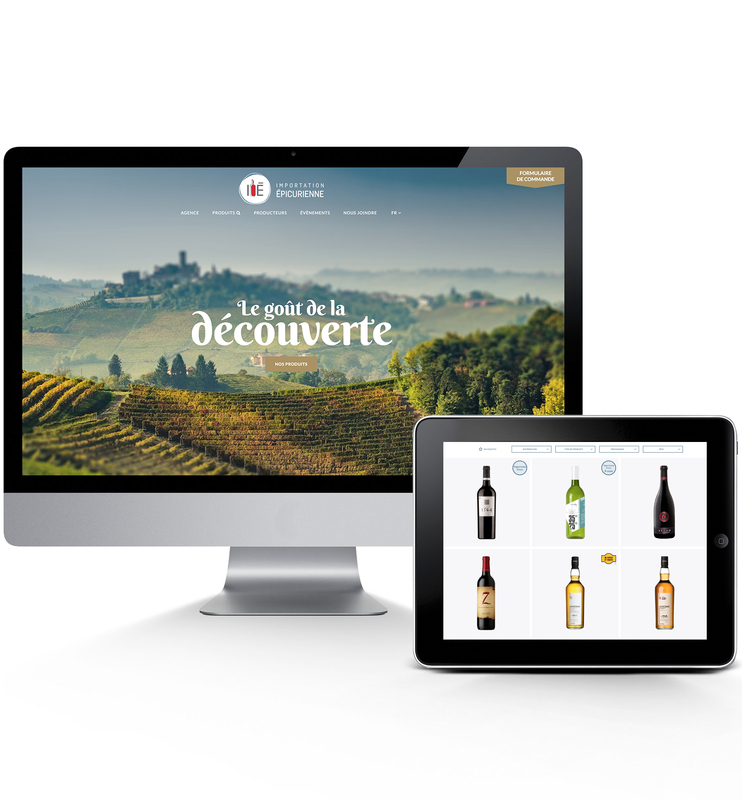 A colourful, dynamic website, allowing intuitive browsing and headlining the unique shopping experience offered at Place Rosemère. Every effort was made to offer internet-goers fast and easy access to everything they need to know to plan their visit! ACE Services mécaniques Heavy-Duty Communication Tools! Based in Val-d’Or, ACE Mechanic Services offers specialized mobile mechanic services for heavy equipment. The business entrusted Voyou with the task of designing its website and creating several communication tools, including a brochure. 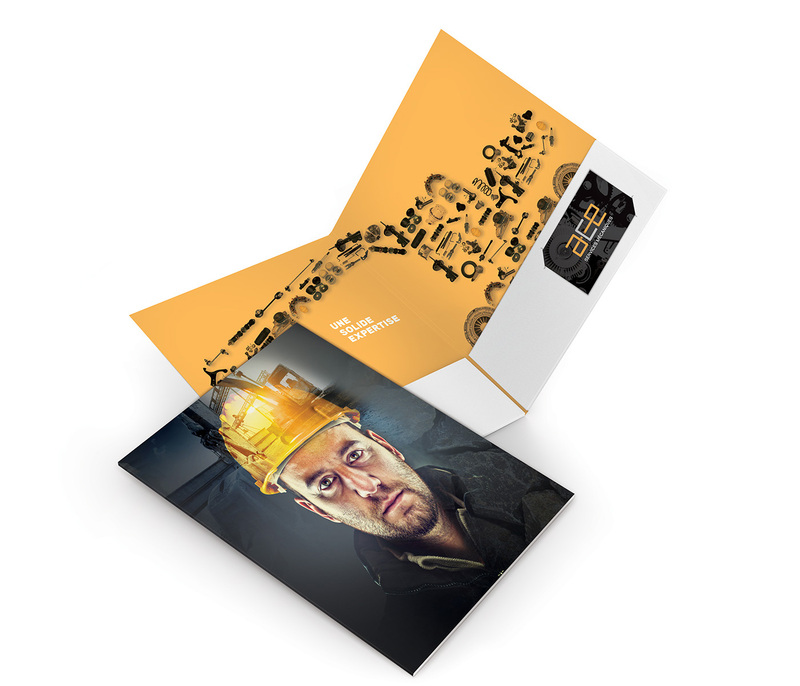 We created a corporate brochure that demonstrates the wide range of techniques employed by this leader in the field of printing. An impactful creation that didn't go unnoticed: the company was awarded the prize Défi technique in the self-promotional marketing category at the Gutenberg Gala. Équipe Morris Think of Morris! 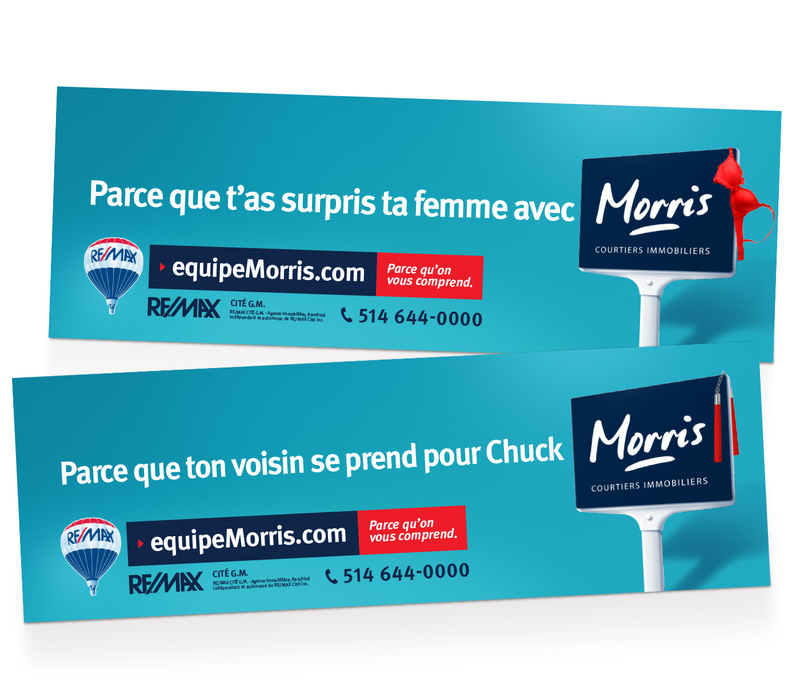 The various promotional material created in print and online for these real estate experts from Montreal's borough of Rivière-des-Prairies Pointe-aux-Trembles are set in a humorous tone. All reasons are good to team up with Morris! Chauffe-eau Plus, a division of LCP Plumbing, is a family-owned business specializing in electric water heaters. To help the company stand out from the competition, Voyou designed a new visual identity that is both colourful and modern. 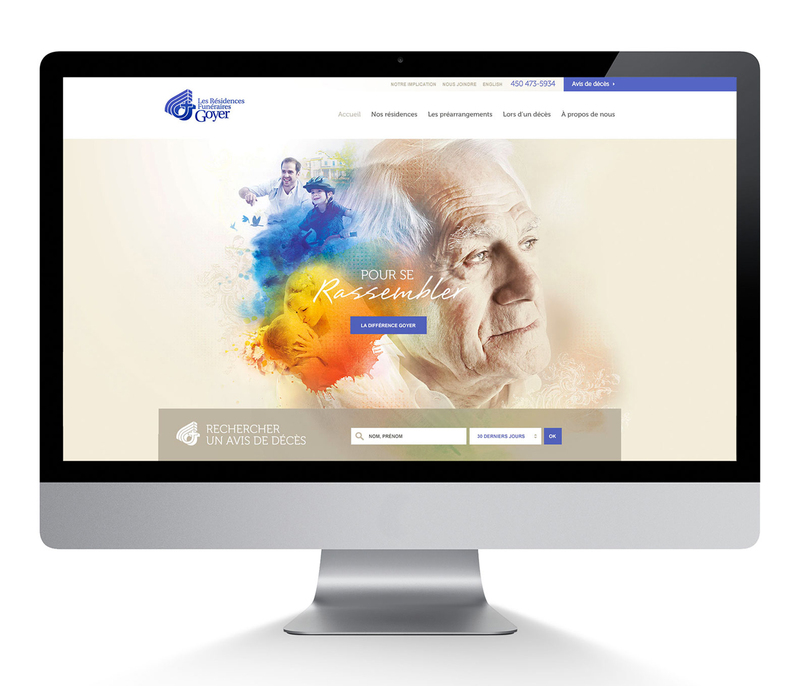 We also created a website that reflects the brand image and offers users fast and effective access to information. Our mandate? Design and organize a promotional event that would draw attention to Mondou on National Hug Day. A few of our communication feats: signage at the McGill metro station, guerilla marketing on January 21st, promotional pamphlet and MondouCalin.com contest. Some 23,640 gifts were handed out during the event and there were over 7,300 entries in the contest. 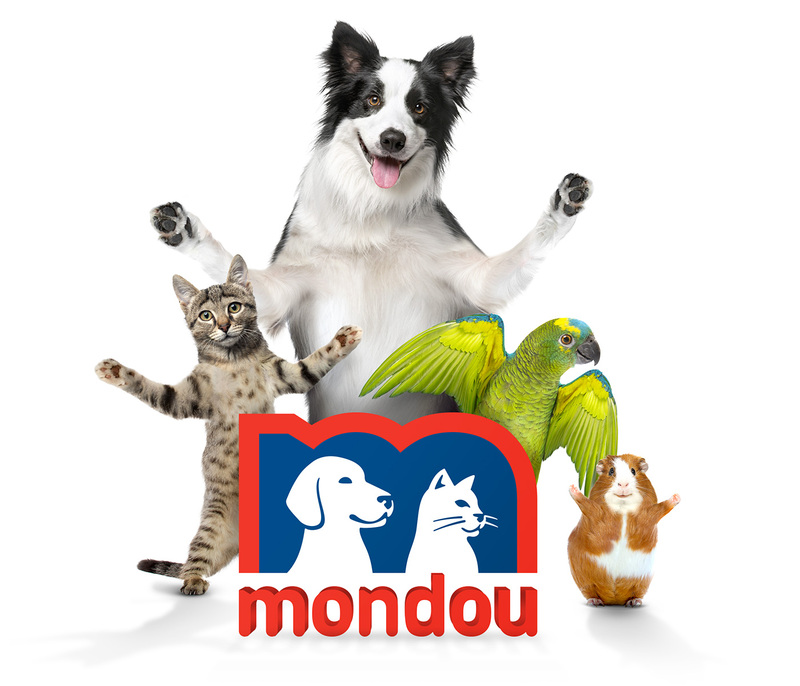 This initiative made Mondou a hot topic on social media for over a month. 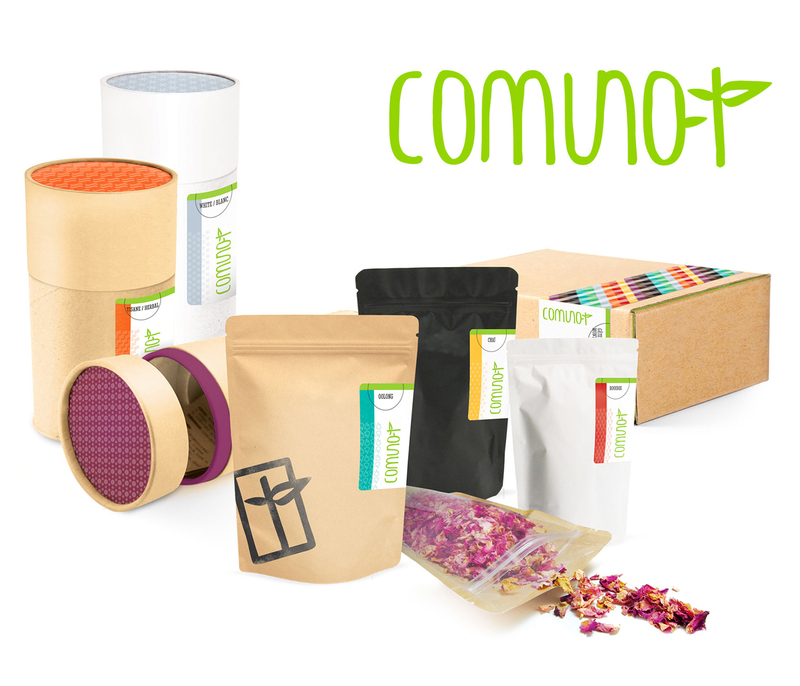 Travelling teahouse trailer... At-home tea tasting bar… Voyou designed a colourful, fun and captivating visual identity for Comuno-T, allowing this budding business to secure its market position by setting itself apart from the competition. 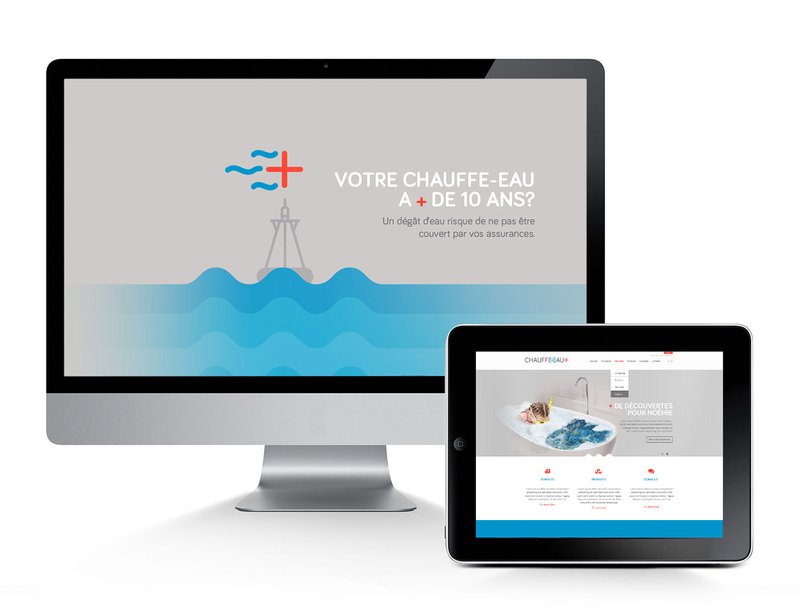 We also created a transactional website reflective of the brand image. 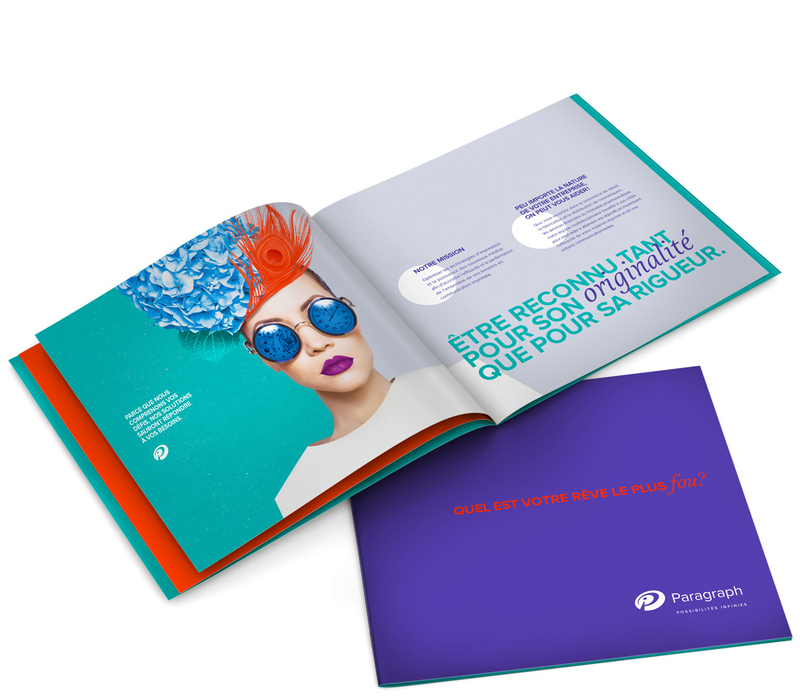 Résidences Funéraires Goyer relied on our expertise to design the advertising campaign for the new Sainte-Thérèse complex. We were behind the images, design and production of an informative leaflet and a microsite, the official opening, the open house and a video of the opening night: a mandate orchestrated ably by the Voyou team.